I’m often blogging about all the great things other organisations are doing when it comes to social or digital media. 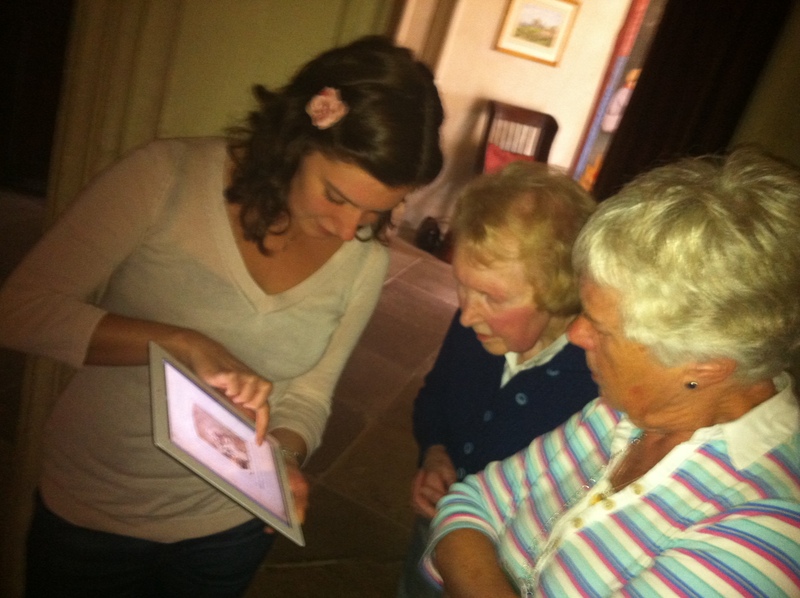 This week I’m going to talk about the use of new technology at Nymans House and Gardens. The estate itself was home to the creative Messel family. Ludwig Messel buying the estate in 1890 starting the now famous garden. The house itself was to suffer from a fire in 1947 that would leave most of it destroyed, although it would be partially rebuilt and is now open to the public. I’ve blogged previously about the potential uses of tablets, and in particular the use of Ipad as a cheap(er) way of doing interactives or allowing access to information. 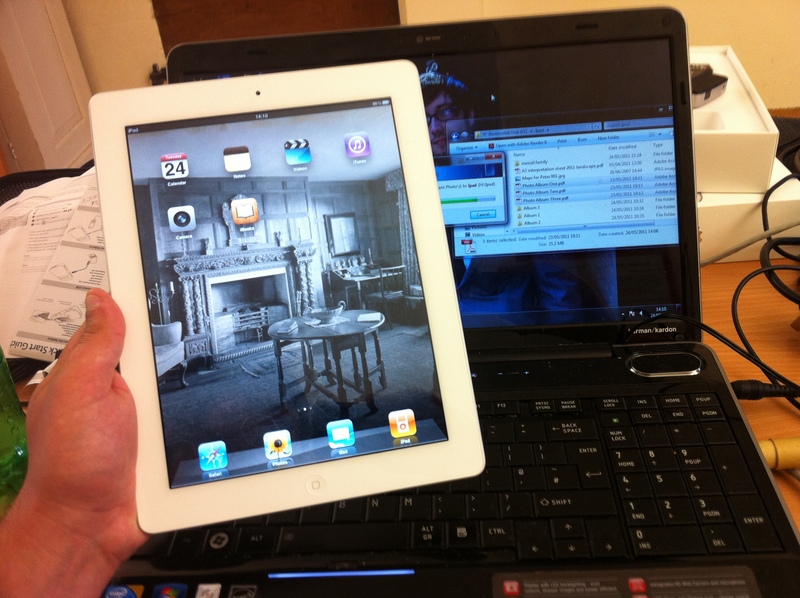 Nymans have recently went down this route and bought an Ipad2 to be used by Room Stewards and yesterday I uploaded/set up some content. I’ve been working on creating digitial versions of photo albums which were in the stores and are now available for members of the public to view on the Ipad without damaging the originals. I think the thing I really like about them is the way you can pass the tablet around and it becomes a communal object in a way I’m not sure happens with large interactives.